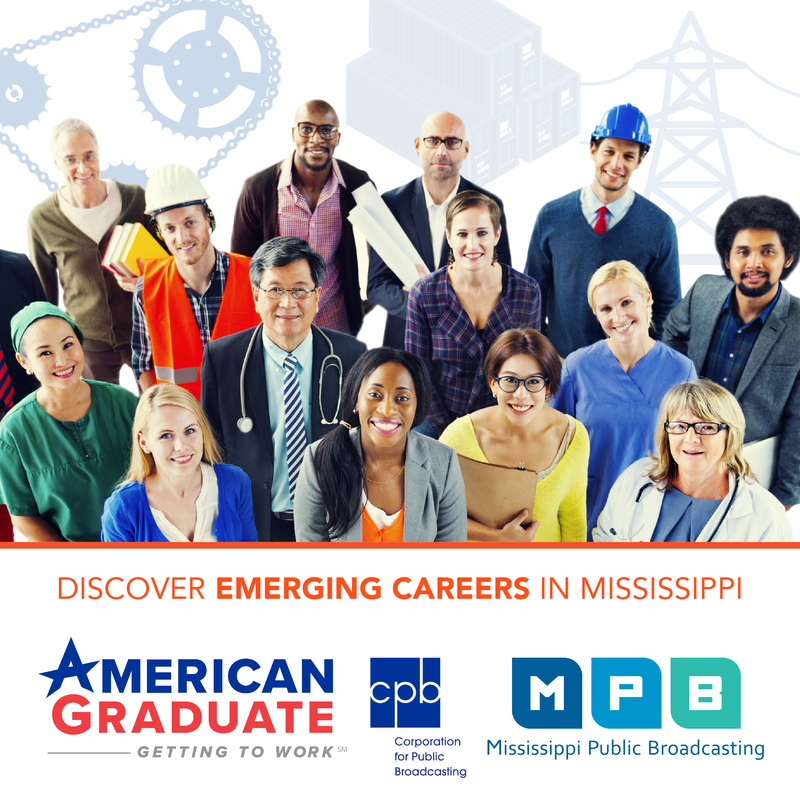 A new season of Amped & Wired premieres Friday, October 20 at 10:30 p.m. on MPB Television. 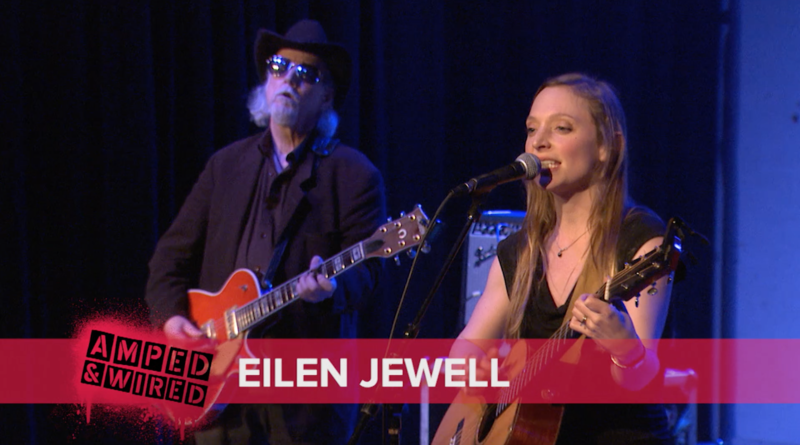 This week, Singer-songwriter Eilen Jewell taps into the rich roots of country western music with thoughtful lyrics and an ear for the nostalgic. Watch it Loud.